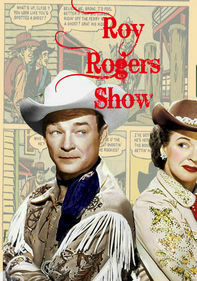 This was the first significant Western to appear on network TV. 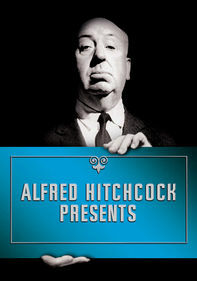 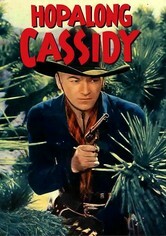 Hopalong, played by movie legend William Boyd, was unique for the day in that he dressed all in black and had snow-white hair. 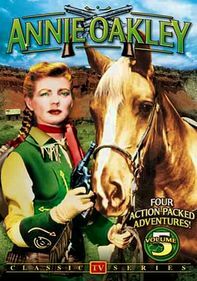 Saddle up for this rootin' tootin' collection of episodes from the 1950s Western television series starring William Boyd as the clean-cut hero. 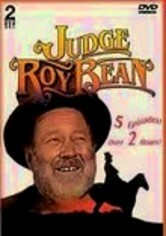 Outlaws don't stand a chance when Hoppy -- clad in his signature black garb -- rides to the rescue. 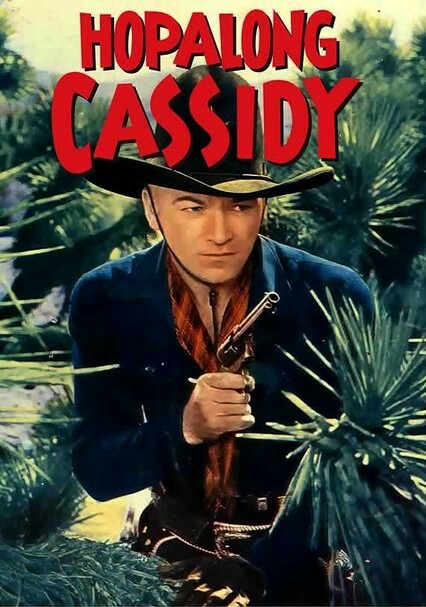 Hopalong Cassidy (William Boyd) steps in to save the day as usual in these five frontier flicks. 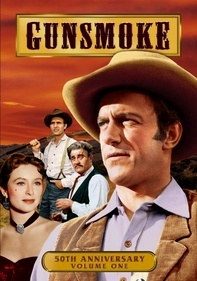 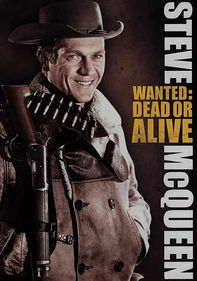 In Texas Masquerade, Hoppy poses as a rancher to help bring down a gang that's terrorizing locals; The Marauders finds Hoppy thwarting outlaws who've emptied a town to dig for oil; in Border Vigilantes, he helps the residents of a mining town; Twilight on the Trail sees Hoppy fighting cattle rustlers; and in Strange Gamble, he tracks counterfeiters. 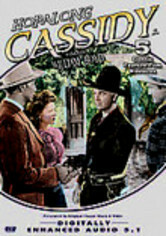 Five fun-filled adventures feature matinee hero Hopalong Cassidy (William Boyd) helping those in need. 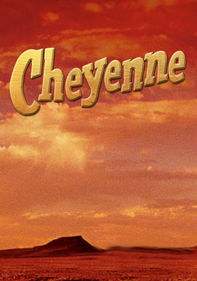 In Outlaws of the Desert, Hoppy gets involved in a kidnapping plot in Arabia; Lost Canyon finds him trying to clear the name of a friend accused of a bank robbery; in Bar 20, Hoppy tracks some stagecoach robbers; in Eagle's Brood, he helps a Mexican bandit rescue his grandson; and in Lumberjack, he assists a new lumber business owner.